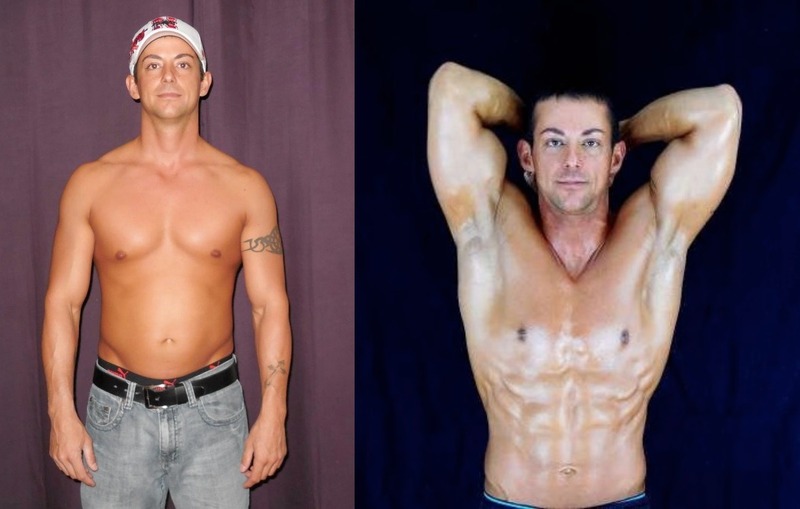 Chad Frakes is one of our contest winners who knows how to walk the line; pushing hard with nutrition and workouts yet allowing his body to recover so he can keep a healthy metabolism. It’s a vague term. It is the sum total of the various chemical functions in our body, not the calorie cost of those functions because that’s your metabolic rate, but your metabolism is actually how are all those functions working and are they working properly? Most people are actually interested in their metabolic rate. There are many different ways to measure this and the outcome will be different for each method, but at the end of the day it doesn’t really give you what you need to make a change to your body. Generally people think that a higher metabolism is better or that a higher metabolism feels more energetic. In fact people can’t really even feel metabolism. What you really want is a healthy metabolism. Mainly all you need to do is avoid exhaustion and systematic fatigue. People push themselves too hard with both a calorie deficit and exercise, get fatigued, and then blame their metabolism. What they really need to do is stop pushing so hard without giving their body a chance to recover. Don’t try to make too much happen too soon. Exhaustion is in your control, metabolic rate is not. To hear more about what John and Brad have to say about metabolism and metabolic rate click on the link below.